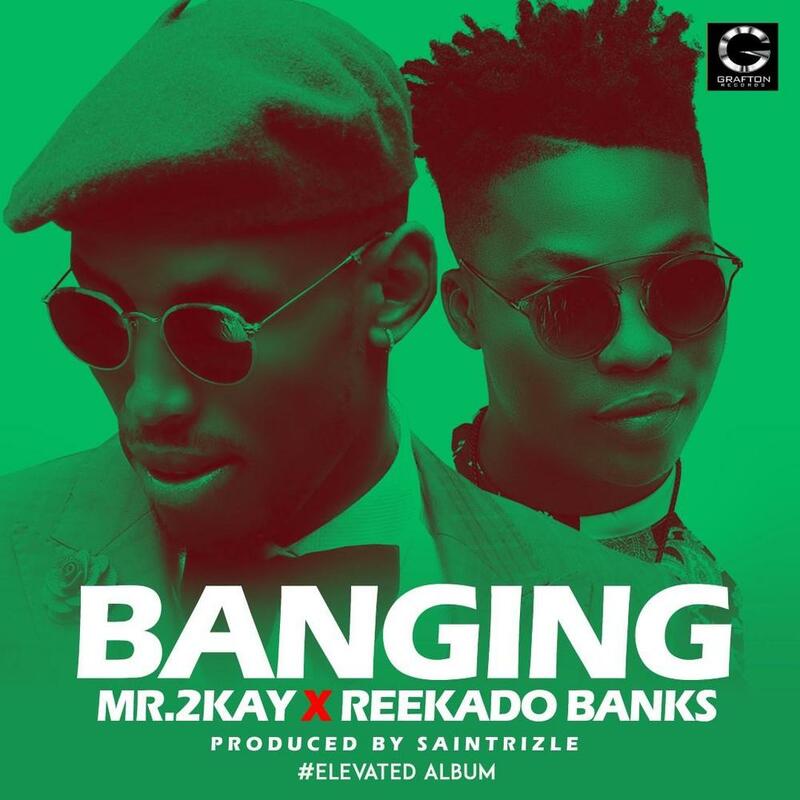 With less than a week to the release of his upcoming sophomore album – Elevated, Mr 2Kay has released a new single titled Banging featuring Mavin Records star, Reekado Banks. Banging, produced by Saintlizzle is literally a ‘banging’ song. It is a song that will effortlessly make its way to the dance floor. 2Kay and Reekado brought their ‘A games’ into the studio and the synergy is quite audible.